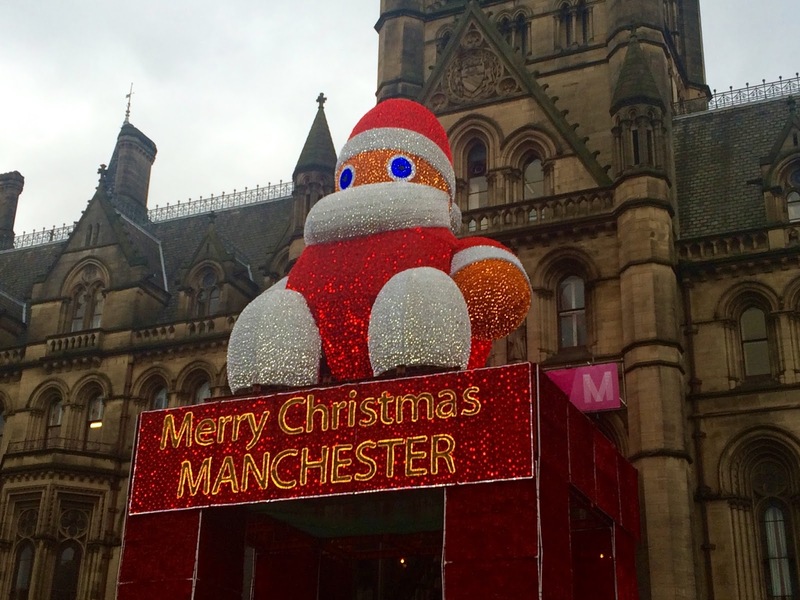 I always make a date in my diary for Christmas shopping in Manchester & visiting the Christmas markets. The smell of mulled wine and hearing christmas songs playing whilst you walk around definitely leaves you feeling festive and gets you in the Christmas spirit! They're the best Christmas markets I've been to and stretch across the city spanning 10 different locations. 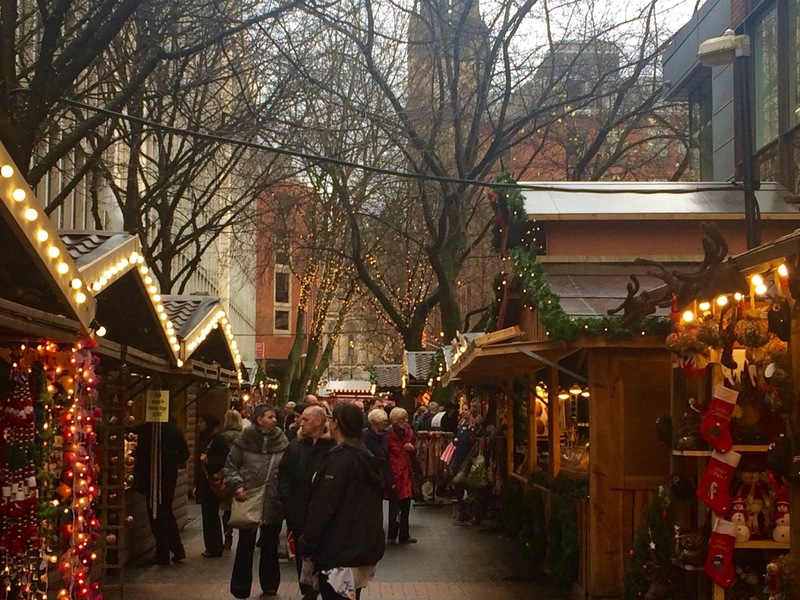 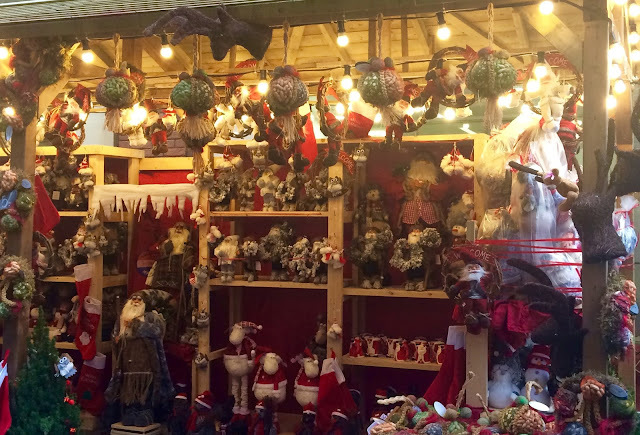 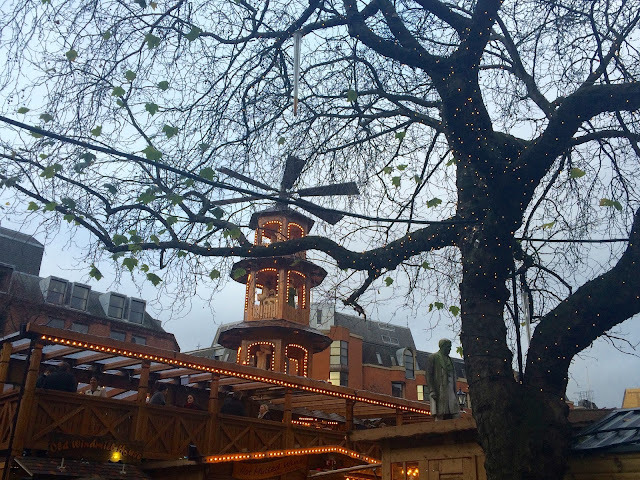 This year there's a French Christmas Market along King Street, a German Christmas Market in St Ann's Square, a World Christmas Market down Brazennose Street and not forgetting the large Christmas market at Albert Square. 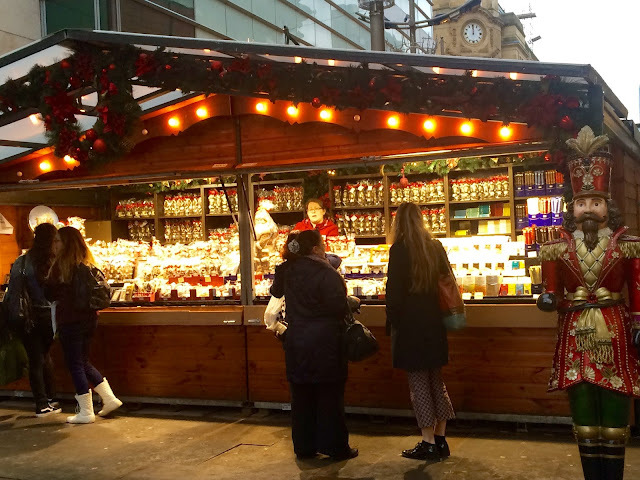 There's a range of tasty treats and food from the continent on offer including crepes, dutch pancakes, fruit strudels and traditional bratwursts. 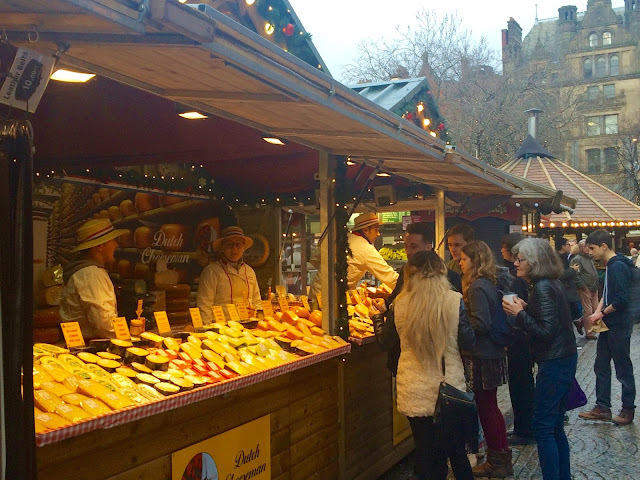 I couldn't resist buying some dutch gouda to enjoy over Christmas, it always reminds me of visiting Amsterdam. 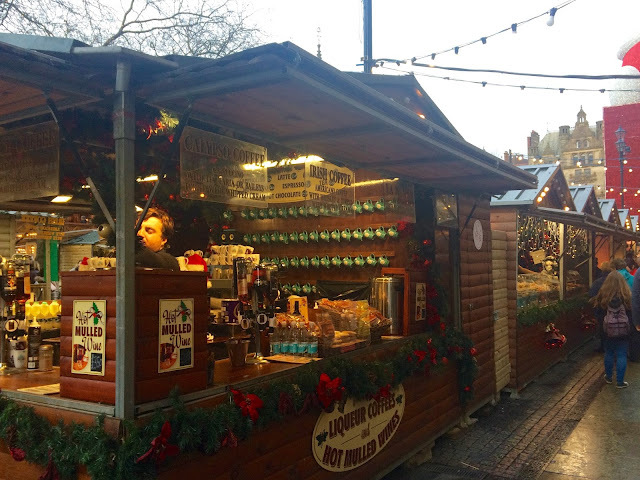 You can also pick up a mulled wine or warm fruit cider in one of the Manchester Christmas Market mugs and get this refilled as you wander around. 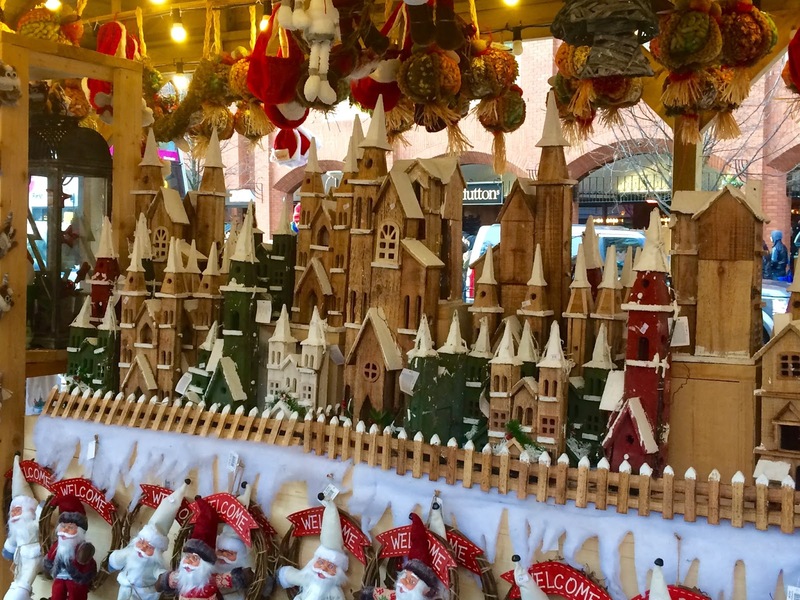 It's not just food, there's plenty of gift ideas and craft stalls too. 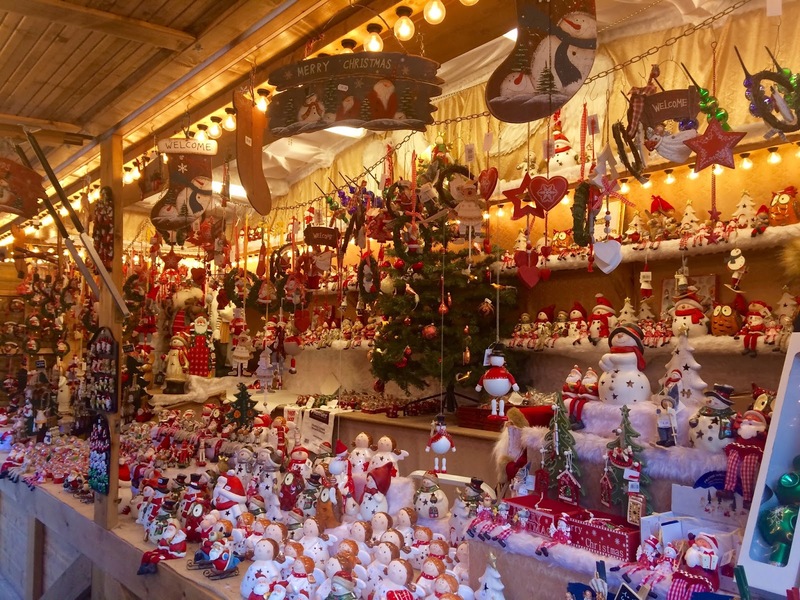 I love looking at the traditional style Christmas tree decorations and ornaments and picking up a couple to remind me of the day. 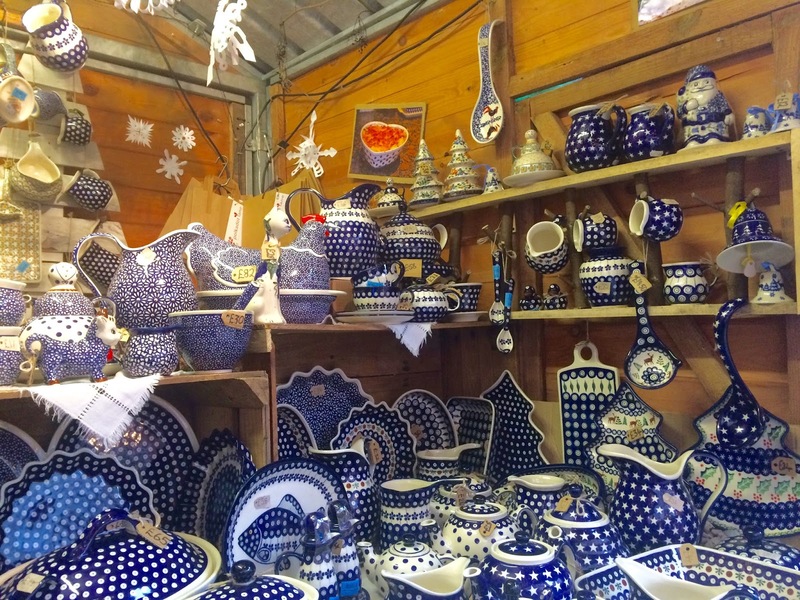 It's a great place to shop if you're looking to buy something a little different for gifts this year. 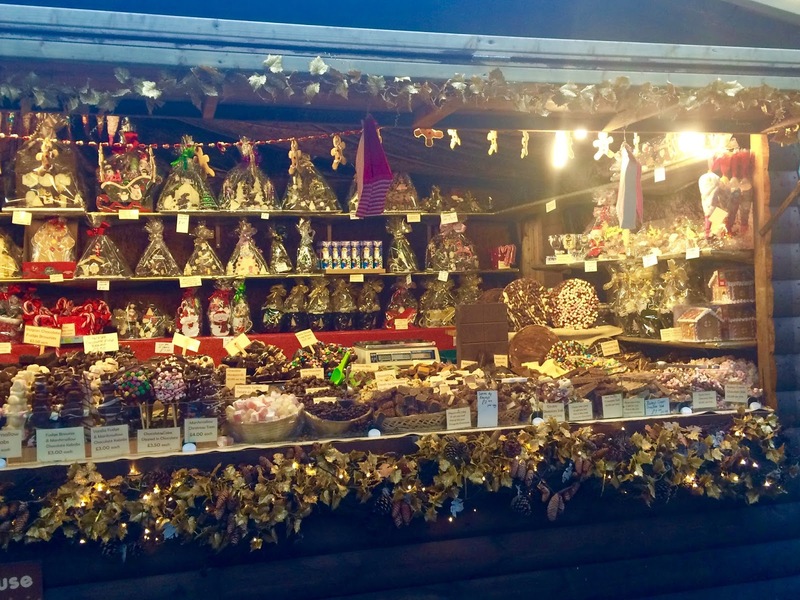 It looks so nice, I love a Christmas market!